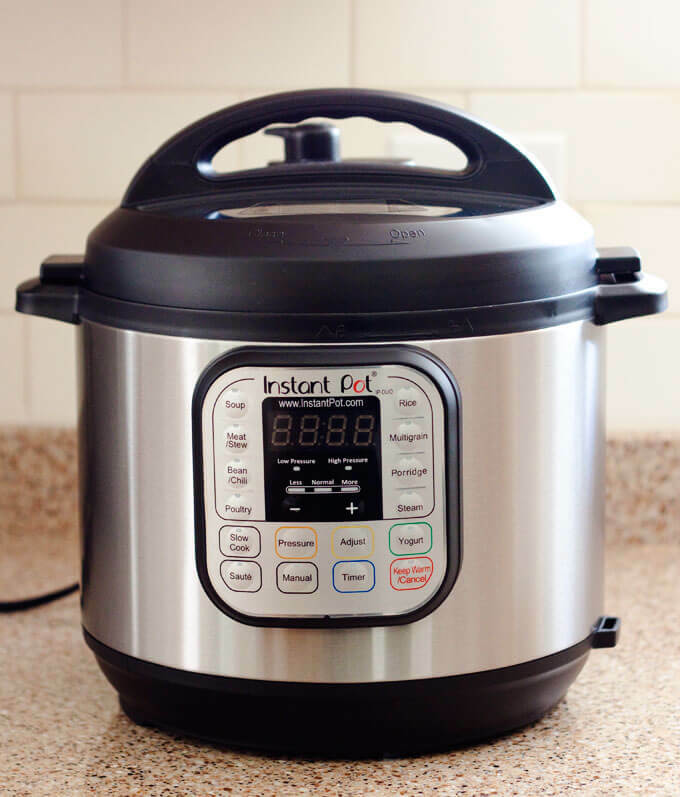 Enter Our Prize Drawing For A 7 In 1 Instant Pot!! New Partnership With Elk Grove Laguna News!! INSTANT POT PRIZE DRAWING! EASY TO ENTER! Jax Chronicles now has a new partnership with Elk Grove Laguna News. I (Jax of Jax Chronicles) am the newest writer for the Elk Grove Laguna News and we are working on some cool collaborations for you guys. To celebrate our partnership we are doing a PRIZE DRAWING for a BRAND NEW 7 in 1 Instant Pot!!! 1) Go to the post with the Instant Pot picture at www.facebook.com/jaxchronicles. Comment on the pic on Facebook and tag a friend. 2) Like both the Jax Chronicles blog’s Facebook page and the Elk Grove Laguna Forums Facebook page. THAT’S IT! If you share the post on your Facebook, you will get one more entry into the prize drawing. 1) Go to the Instagram of jaxchronicles. Comment on the Instant Pot pic on Instagram and tag a friend. 2) Follow both the jaxchronicles and elkgrovelagunaforums Instagram handles. We will draw 1 winner January 28th! Good luck everyone! Thank you for supporting Jax Chronicles and the Elk Grove Laguna News! !